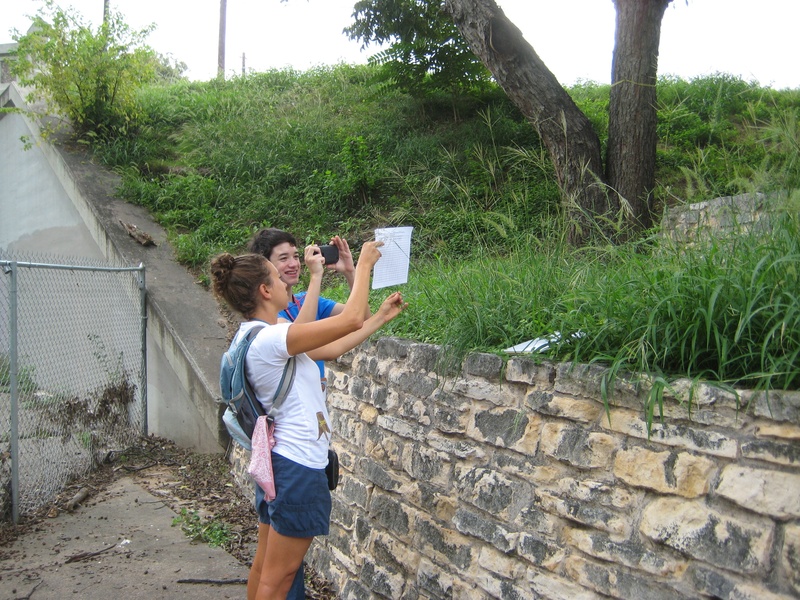 I had a great adventure on Thursday when I joined Ms. Jessica Strickland, Invasive Species Program Manager at the Lady Bird Johnson Wildflower Center, to help map the location of invasive plants along Waller Creek. The special SXSW Eco “Green Army” event began at the Congress Avenue Kayaks building located at the end of Trinity Street in downtown Austin. 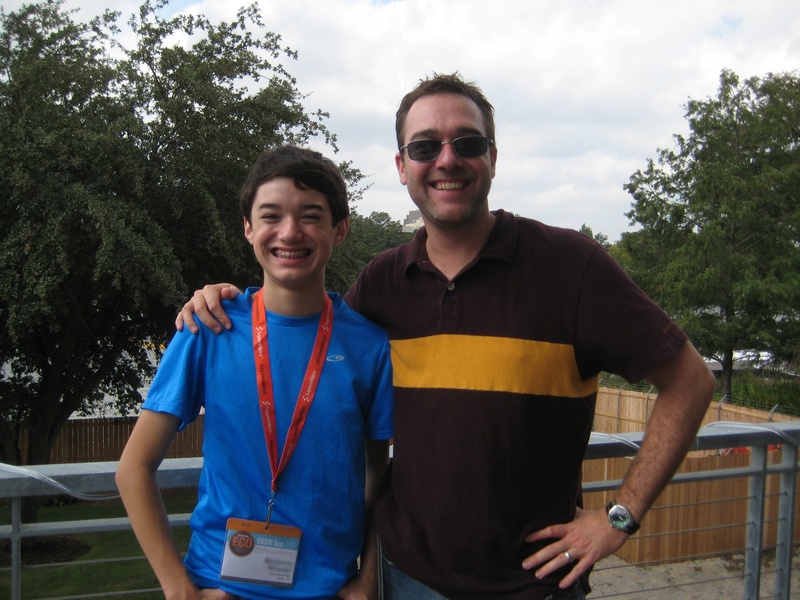 The building is on Lady Bird Lake (Town Lake) and Waller Creek. All the participants for the event gathered here before we headed out on our adventures. Mr. Justin Murrill, Global Sustainability Manager for AMD and coordinator of the event, welcomed us all and explained the importance of volunteer efforts like this to help keep Austin beautiful. Some people were going to clean up the trash in the creek, others were going to make seed balls (which were going to be donated to Bastrop State Park to help replant their area after last years wildfires), and others—including me—were going to identify invasive species for future removal or containment projects. Giant Reed (Arundo donax) My nemesis! Photographing invasive plants against a white background makes them easier to identify later. A photographer from the Austin American-Statesman snaps a picture of our tactical reports. 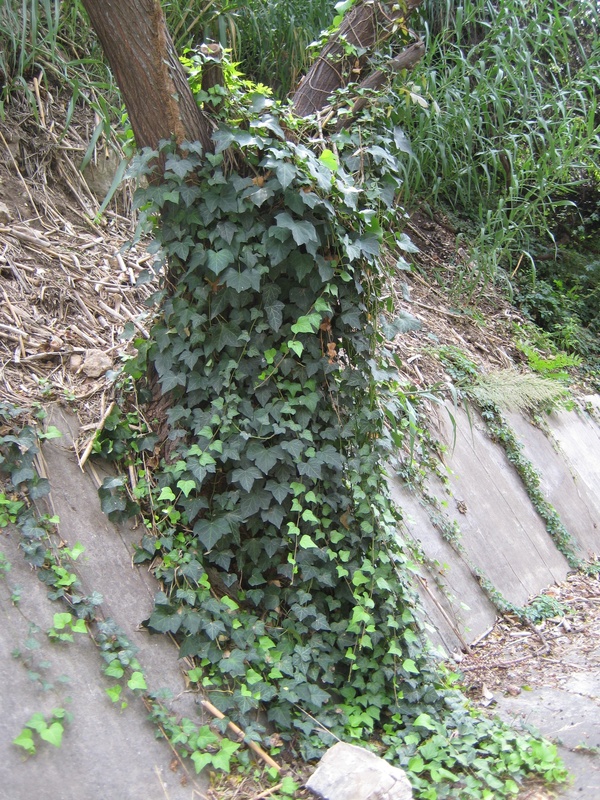 Invasive English Ivy begins to suffocate a tree along Waller Creek. King Ranch Bluestem (KR Bluestem) at our feet. 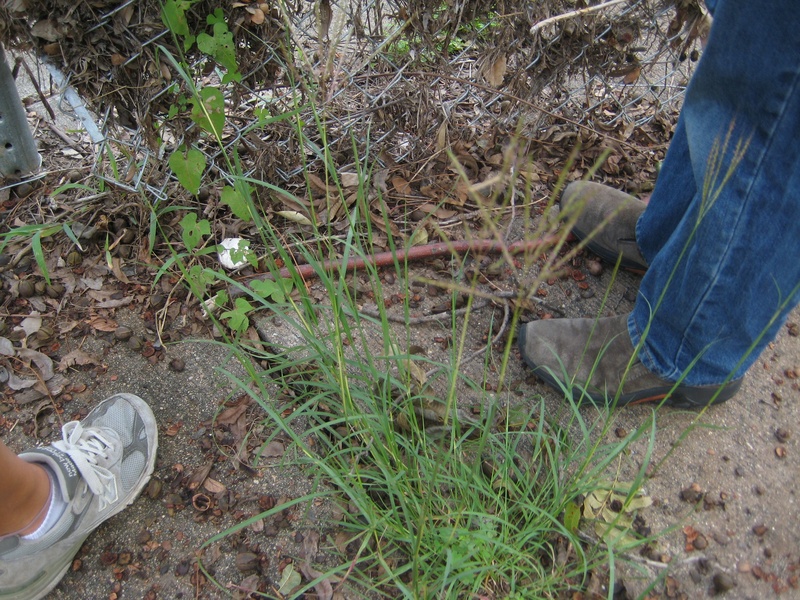 Unfortunately, you can find them all over Texas, especially on roadsides. A close up of KR Bluestem. Alas. Their seeds spread easily. 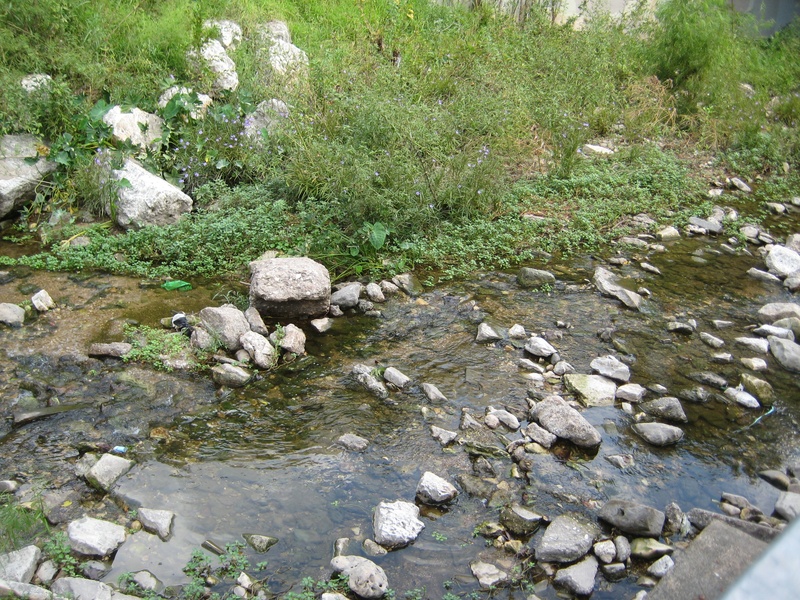 Can you spot the Elephant Ear on Waller Creek? 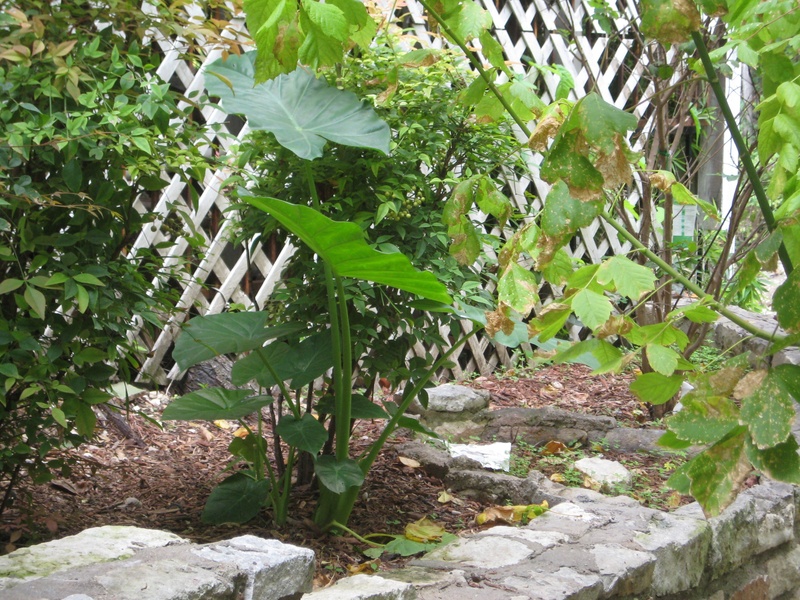 You can run Elephant Ear, but you can’t hide! 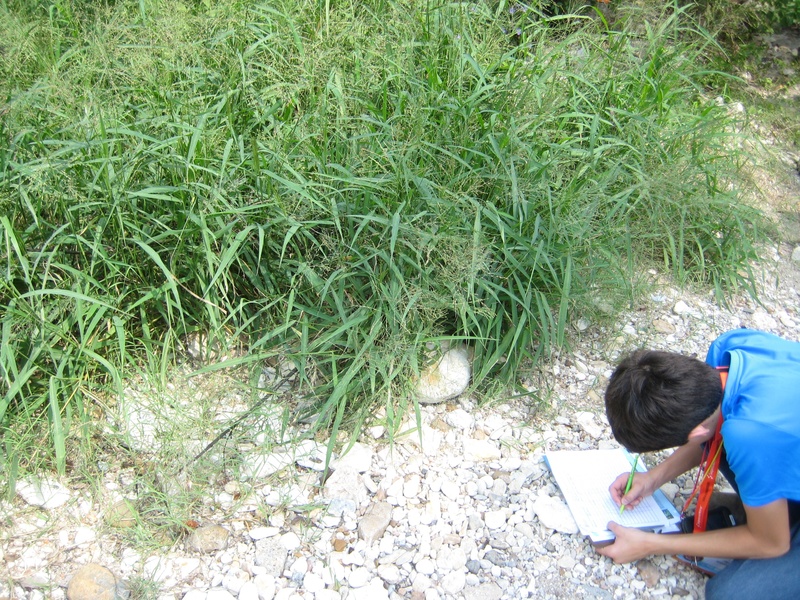 Here I am mapping Johnson Grass. Humm. For amount, where can I circle “beaucoup”? I sense a disturbance in the ecosystem. Is the Giant Reed trying to sneak up on me again? 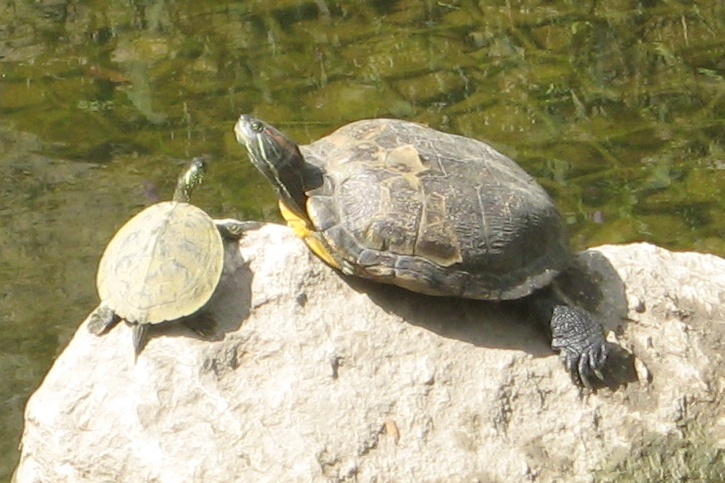 We had a nice audience of turtles during our great day of mapping! All in all it was a great day! 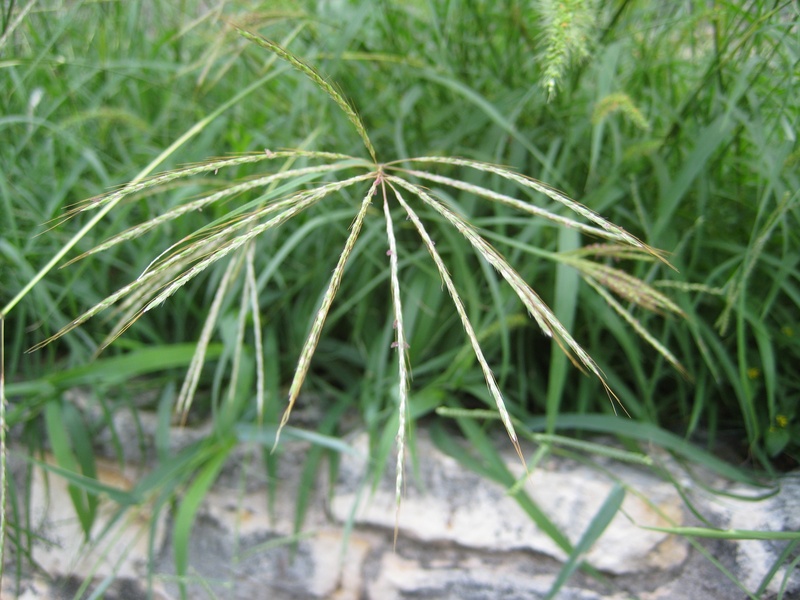 Dr. Karen Clary describes the threat that invasive species pose to our rare Texas plants and recounts the ground-running, native Prostrate Milkweed’s struggle against the tall, invasive King Ranch Bluestem. 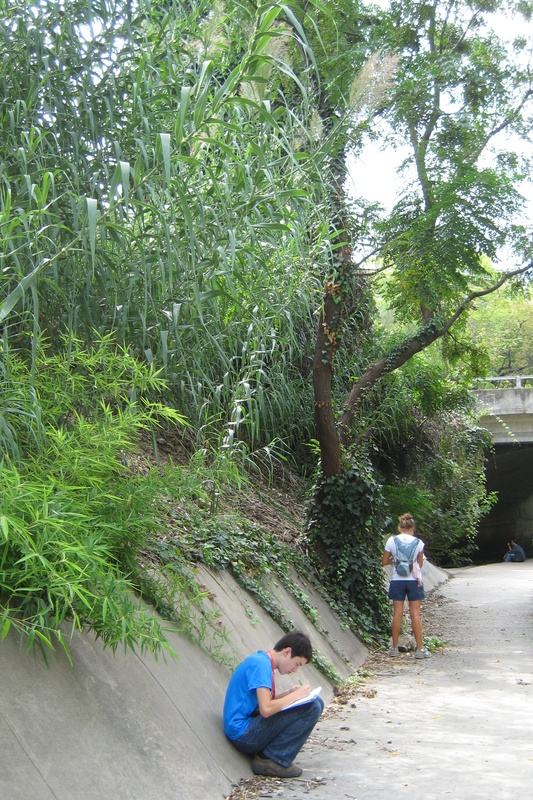 She also talks about her two most disliked invasive plants, Giant Salvania and Heavenly Bamboo. 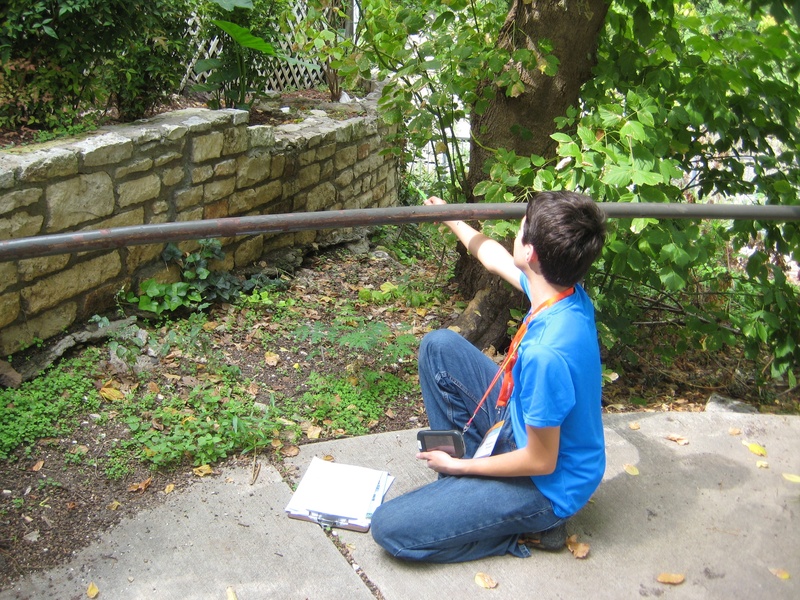 Dr. Clary is a biologist with the Wildlife Habitat Assessment Program for the Wildlife Division of the Texas Parks and Wildlife Department. This video is part of Commander Ben’s “Invasive Species: Secrets Revealed” series of interviews from the 2011 Texas Invasive Plant and Pest Conference. Dr. Clary is also an instructor with Go Native U, which provides a great set of classes to learn more about our native environment. The classes on the flora and fauna of central Texas look really neat, especially those on our native wildflowers, plants, insects, mammals, birds, and reptiles. I look forward to attending these classes in the future!